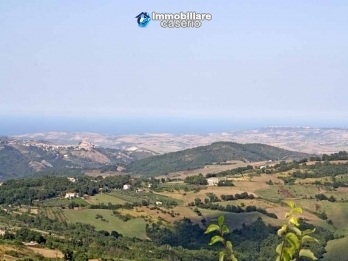 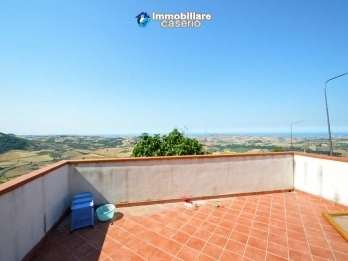 House partly restored with garden and garage and amazing sea view for sale in Molise, precisely in Palata only 32 km from the Adriatic Sea and from Termoli. 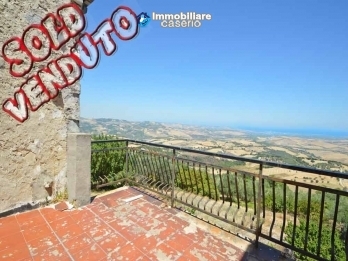 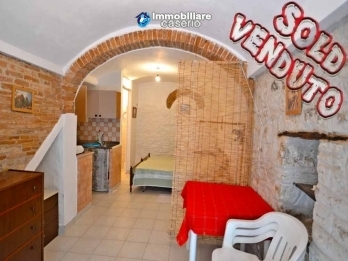 The house is on three floors with a total of about 55 sq m.
Town house with garden and terrace for sale in the heart of Scerni, Abruzzo, 15 km from Lido di Casalbordino, on the Adriatic coast. 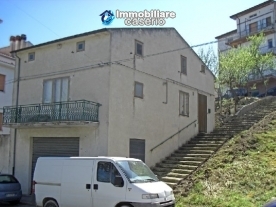 The house is on three levels for about 130 sq m and has a habitable part and a part to be restored.